The issu wastee of proper disposal of aerosol spray cans can be a tricky one. If you have a partially empty aerosol can and you decide to dispose of it, you have yourself a RCRA solid waste. You must then determine if this solid waste meets any of the four characteristics (ignitability, reactivity, corrosivity and toxicity). If the content in the can is not toxic, ignitable or corrosive, you still have to deal with the issue of reactivity. A partially pressurized can is reactive because it can explode under certain conditions such as high temperature. Therefore it is a solid waste that exhibits one of the four hazardous waste characteristics and it is a RCRA hazardous waste. 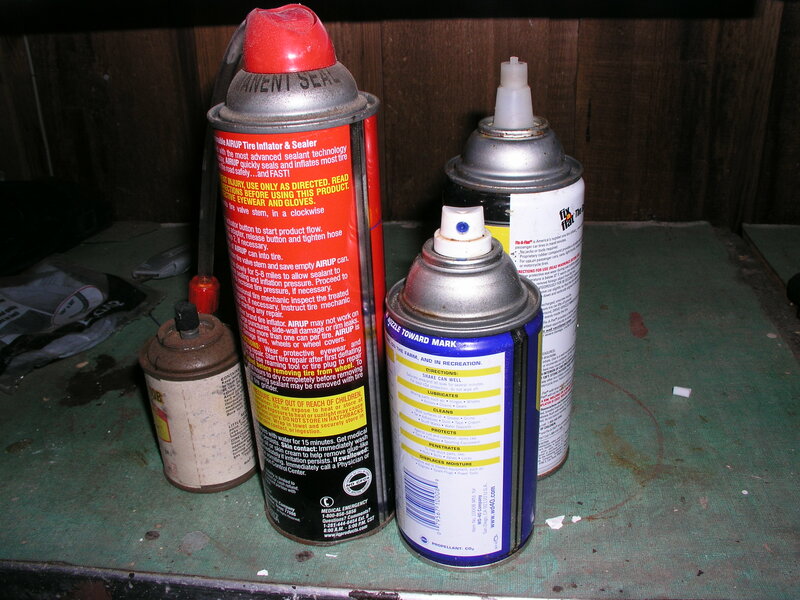 In fact, inspectors in California have been known to do dumpster dives just to look for this type of aerosol cans. The issue of puncturing aerosol spray cans is even trickier. Some argue that the act of puncturing the can and recovering the product in it constitute recycling activity and is exempt from RCRA regulations. Others (some agencies) will argue that puncturing a can constitutes on-site treatment of hazardous wastes and a special permit is required. The prudent way is to dispose of pressurized aerosol cans as hazardous wastes unless you get a definitive ruling from your state agency on puncturing. This entry was posted in Hazardous waste management and tagged aerosol cans, EPA, hazardous waste, Norman Wei, reactivity. Bookmark the permalink. The issue of aerosol can recycling can be confusing, especially since they are considered hazardous waste. Fortunately, there is an environmentally friendly, as well as budget friendly, solution to this problem. A steel aerosol can that does not contain a significant amount of liquid (e.g., a can that has been punctured and drained) would meet the definition of scrap metal (40 CFR 261.1(c) (6)), and, if it is to be recycled, would be exempt from regulation under 40 CFR 261.6(a) (3) (iv). The Aerosolv System is the only aerosol can recycling technology certified in the joint U.S. Environmental Protection Agency and California EPA Environmental Technology Verification and Certification program. Aerosolv has proven to be a safe and easy way to depressurize aerosol cans by the over 44,000 users worldwide, including the Japanese government who have chosen Aerosolv as the method of recycling all aerosol cans throughout Japan. Thank you for your comment about the certification of your company’s product. The certification that pertains to the effacacy of your can puncturing and vapor capturing equipment is indeed impressive and I encourage my readers to visit your website http://www.aerosolv.com for more details. However, the issue of on-site treatment of a reactive waste remains. My next posting addresses that.